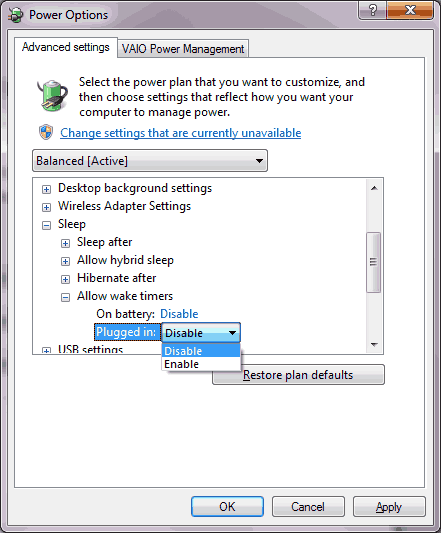 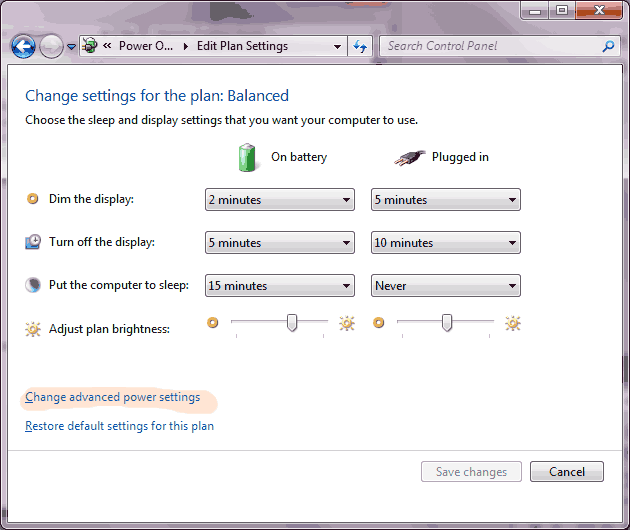 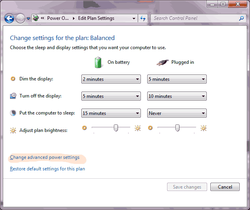 Under +Sleep +Allow wake timers, set both as Disable. 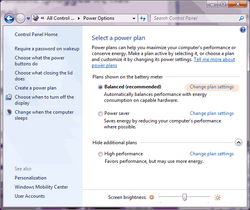 Press OK and you're done. 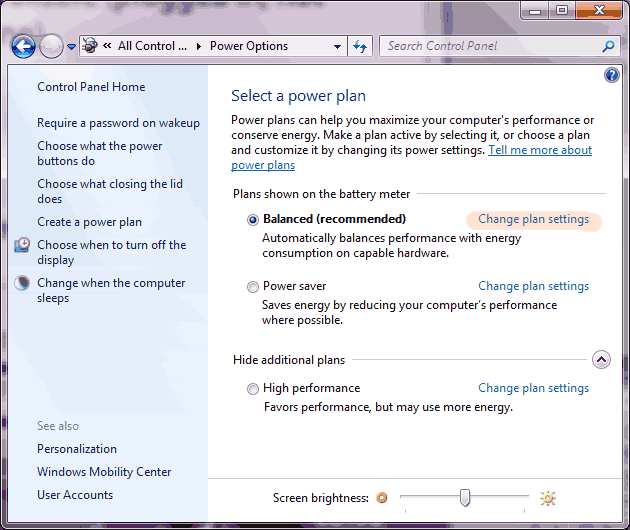 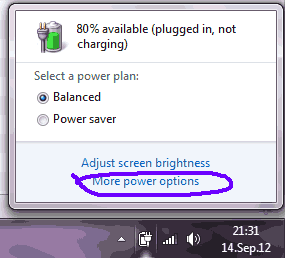 And now your laptop shouldnt turn on automatically anymore.